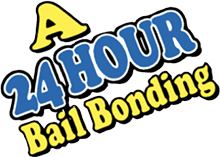 Bail in the United States evolved from British statutes and policies, with the newly independent colonies in 1776 formulating policies similar to those established under British tradition. The Sixth Amendment, like the English Habeas Corpus Act of 1678, also plays a role in U.S. bail structure by guaranteeing that those arrested know the “nature and cause of the accusation” against them, thus allowing them to determine if they are entitled to bail based on their alleged offense. 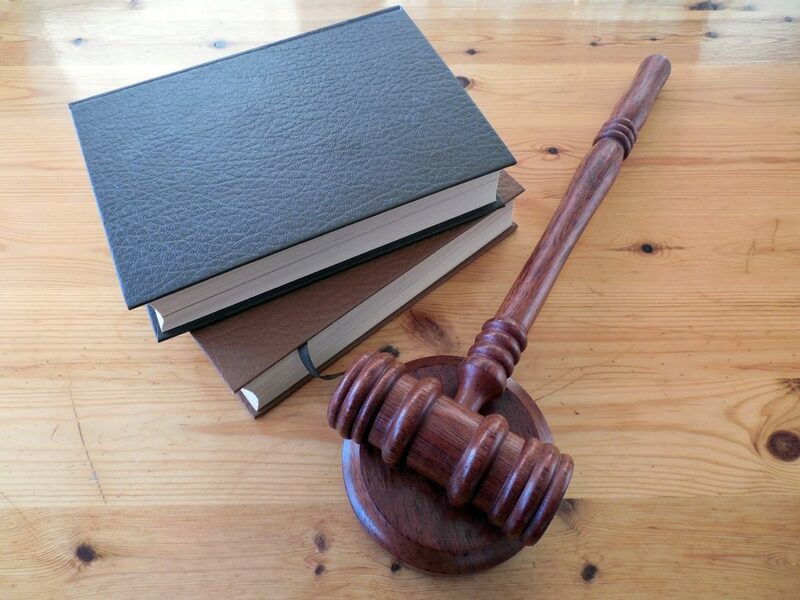 In 1789, the same Congress that proposed the Eighth Amendment also passed the Judiciary Act, which specified which types of crimes were eligible for bail and set bonds on judges’ discretion in setting bail. Basically, the Judiciary Act stated that suspects in non-capital offenses were allowed bail, while giving judges the decision about whether to detain suspects before trial for capital offenses (meaning murder, espionage, treason and other crimes punishable by death or life in prison). The Judiciary Act formulated the fundamental U.S. bail structure that stayed in place for nearly 200 years. In 1966, Congress made a substantive change to bail law with the Bail Reform Act, which indicated that a non-capital offense defendant “shall…be ordered released pending trial on his personal recognizance” or on personal bond unless a judicial officer felt this would not guarantee the defendant’s appearance at trial. The 1966 act thus told the courts to release suspects with as little burden as necessary to ensure appearance at trial. In non-capital cases, the act did not allow a judge to weigh a suspect’s potential threat to the community in determining bail. This provision drew criticism, particularly in the District of Columbia, where all crimes formerly fell under regulation of federal bail law. So, in 1970, the passage of the District of Columbia Court Reform and Criminal Procedure Act allowed judges to consider dangerousness to the community, as well as risk of flight, when setting bail in non-capital cases. Safety to the community became a factor in the entire federal bail system in 1984 with the passage of the Bail Reform Act. Under this act, a defendant can be detained without bail if he poses a risk to the community; may intimidate jurors or witnesses (or otherwise obstruct justice while out on bail); or committed a violent or drug offense, an offense with a penalty of death or life in prison, or a felony while already having a serious criminal record. Through its changes over the years, though, the foundation of the bail system has remained constant, with in most cases defendants maintaining their constitutionally guaranteed right to remain free while waiting for trial.